Looking for a suitable Measurement Equipment? Selection can be based on your specific applications and level of difficulty. Download the General Catalogue to find out the range. One-time registration for life-time access to measurement technical guides that may fit your needs. 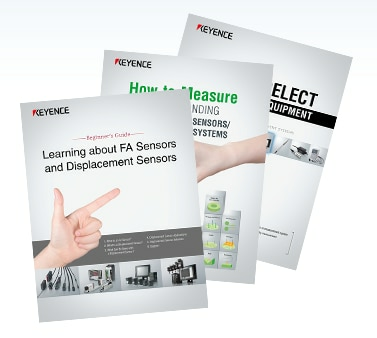 Download below the General Catalogue for KEYENCE Complete Series of Measurement Systems available in the market now!